Established in 2016, Maison Deux was founded by Pia & Woes Weinberg after the birth of their twin son and daughter. 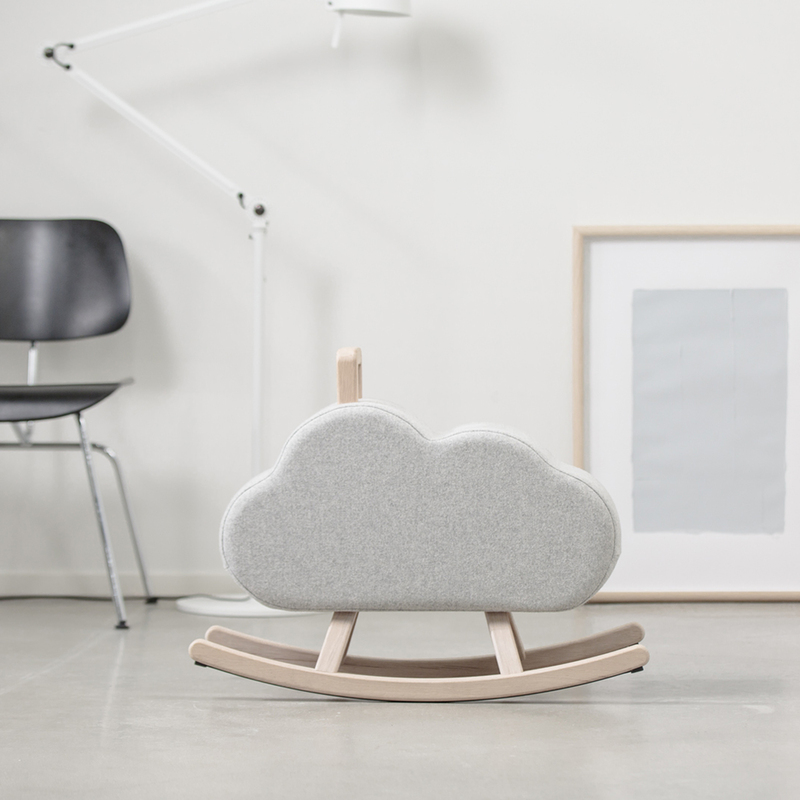 The celebration of new life and a turbulent start inspired them to build a new home. 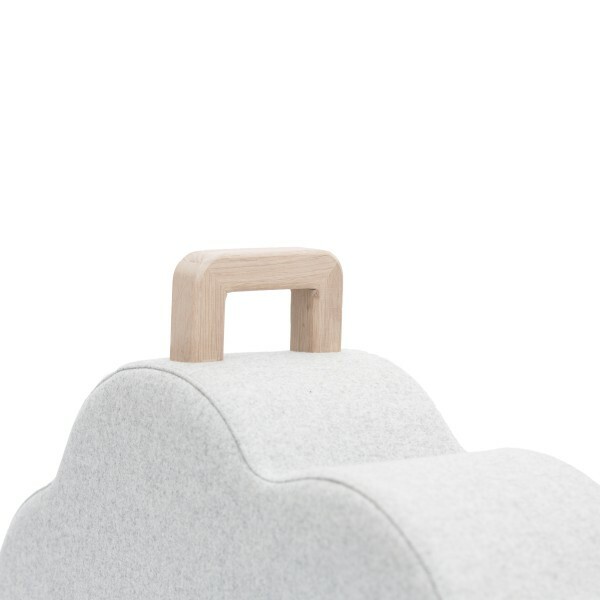 A home for kids and their parents, a home for two, Maison Deux. Founded to design fun, minimalist products for contemporary homes, all of their products are crafted from high-quality and natural materials that last for generations. 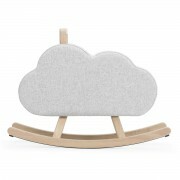 Uniquely known for their simple and iconic products with a playful twist. 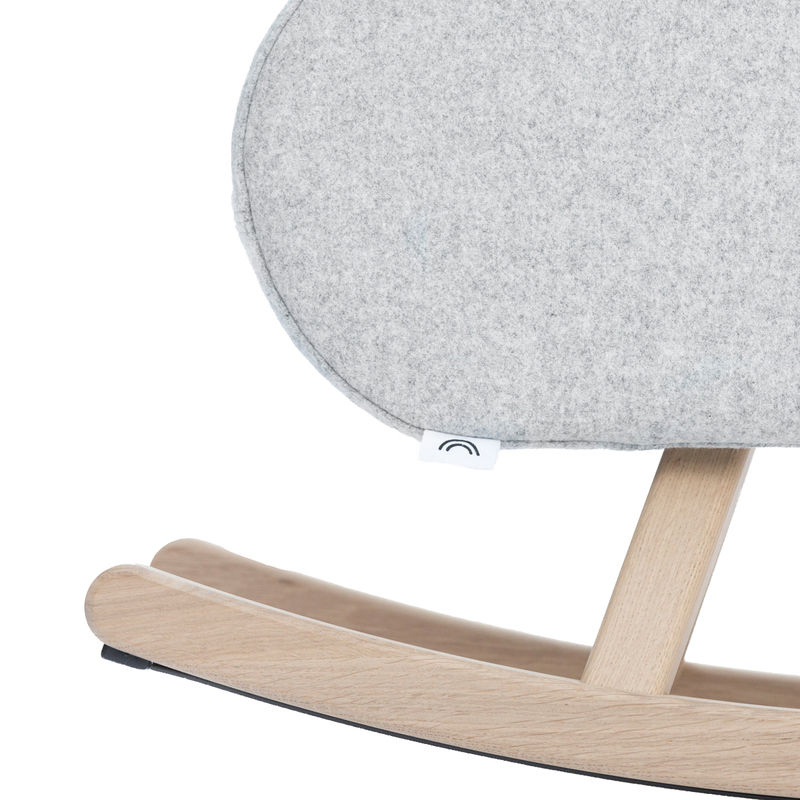 Who said a rocking horse has to be an actual horse? 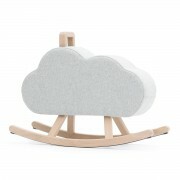 Jump on and take a ride on a rocking cloud! With a rocking horse design that reflects a sense of playfulness, this new generation of rocking horses for design lovers has been created using natural materials that last for generations. 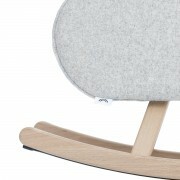 The use of solid French oak and a beautiful 100% grey wool by Kvadrat, gives the rocker a more mature presence.